Hawaii Blueprint offers a wide range of reprographic services. 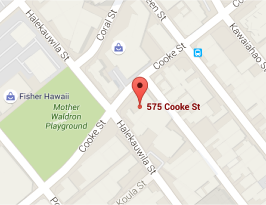 From our convenient location in Kakaako, our facility is fully networked with multiple digital printers and scanners. Our experienced production staff and state of the art equipment provide excellent results. Tell us your job requirements and time needed and we will get the job done right and on time.